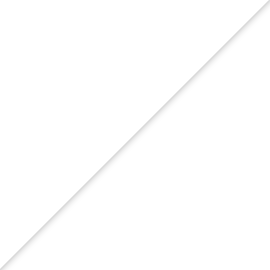 Andalusia pet owners - Can you imagine telling your dog, “Let's go to the vet!” and seeing her tail wag? How about getting out your cat’s carrier and seeing him come running? Andalusia pet owners won't need to imagine it if they visit Jones Veterinary Hospital. 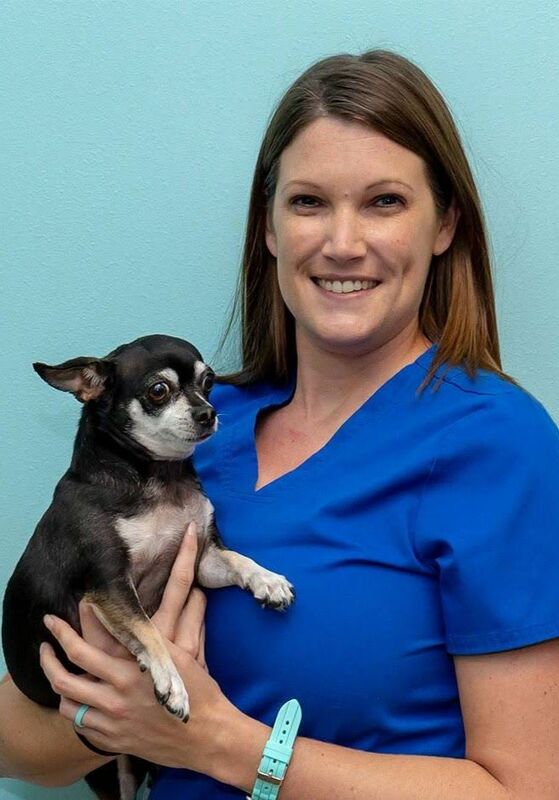 Dawn Gonzales, Veterinary Technician, is a Fear Free Certified Professional. Dawn says, "I choose fear free because I wanted to learn different techniques to help the anxious animals calm down and have a better experience at our veterinary clinic." Fear Free™ is the training and certification program that helps veterinarians and veterinary professionals modify their procedures, handling, and facilities to help pets feel safe and comfortable while receiving the medical care they need. Founded by veterinarian Dr. Marty Becker, the Fear Free™ training program was developed by board-certified veterinary behaviorists, veterinary technician behavior specialists, board-certified veterinary anesthetists, well-known veterinary practice management experts, and boarded veterinary practitioners experienced in Fear Free™ methods. To become certified, veterinarians and veterinary staff are required to complete a comprehensive, 8-part educational course and exam. They also have to take continuing education to remain certified. Pet owners who would like their pets to experience the Fear Free™ difference can schedule an appointment by calling us at 334-758-8300. 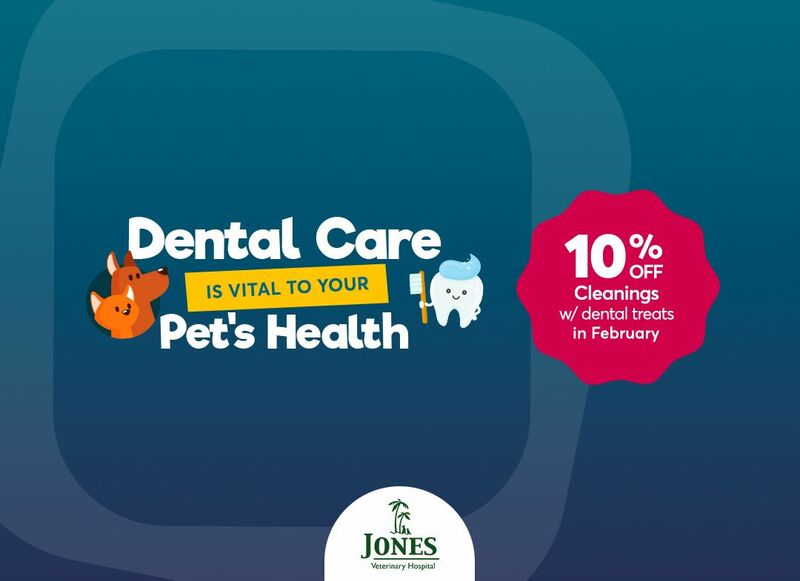 Jones Veterinary Hospital in Andalusia offers veterinary care, including holistic veterinary services, plus boarding and grooming.